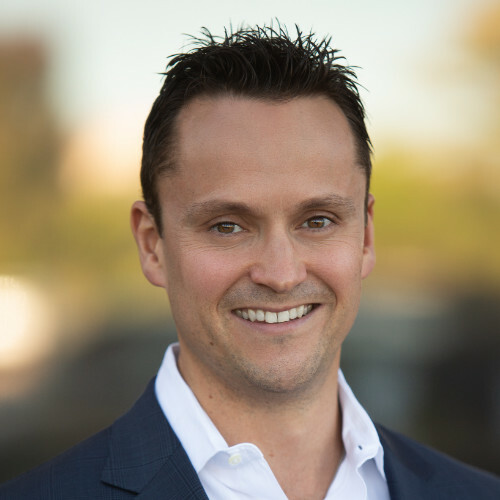 Ocean Front Media Group is a an affiliated agency of Omaha Media Group LLC, a creative management firm that offers industry leading website design and development, mobile application development, unique search engine optimization (SEO) and digital marketing strategies. 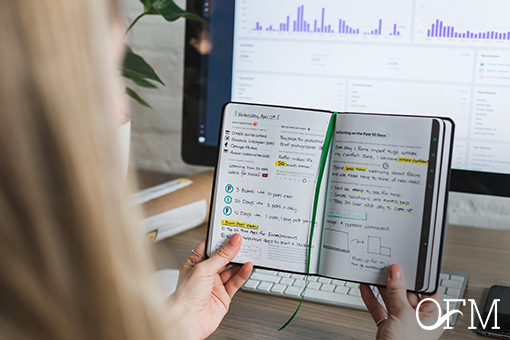 Our customized approach and wide ranging skill sets allows us to provide our clients with a significant cost savings, typically between 40-70% of what are nearest competitors are able to offer, with superior results. Ocean Front Media Group is happy to announce the launch of 2nd- Byte’s Shopify-powered website and Digital Marketing and Search Engine Optimization (SEO) strategies. 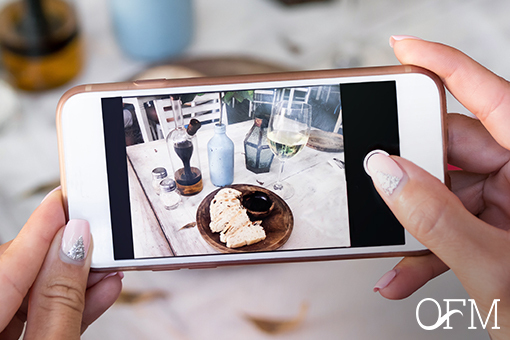 Digital marketing strategies delivered in partnership with our vendor partner Omaha Media Group. 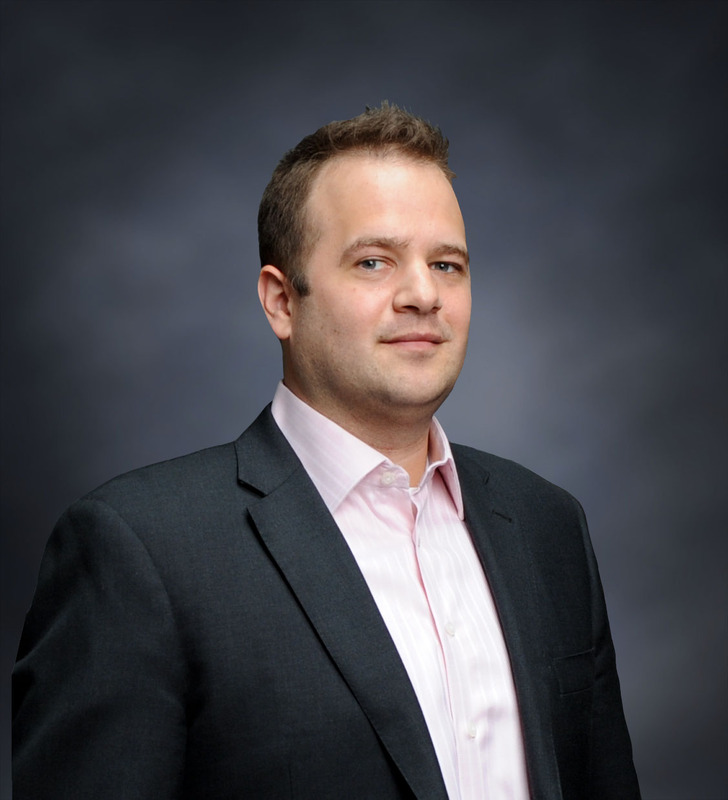 A division of P & L Capital Corporation which is a computer leasing company founded in 1996, 2nd-Byte is a company based in Omaha, Nebraska whose mission is to provide a cost-effective and easy way to facilitate the sale of off-lease computers. 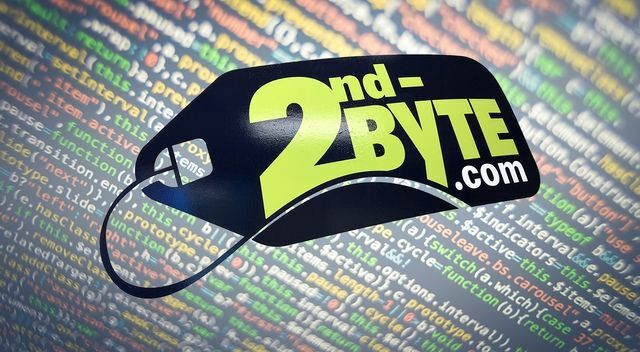 2nd-Byte’s refurbished computers are known to be “Grade A” quality. We are happy to announce the launch of Firenze International. 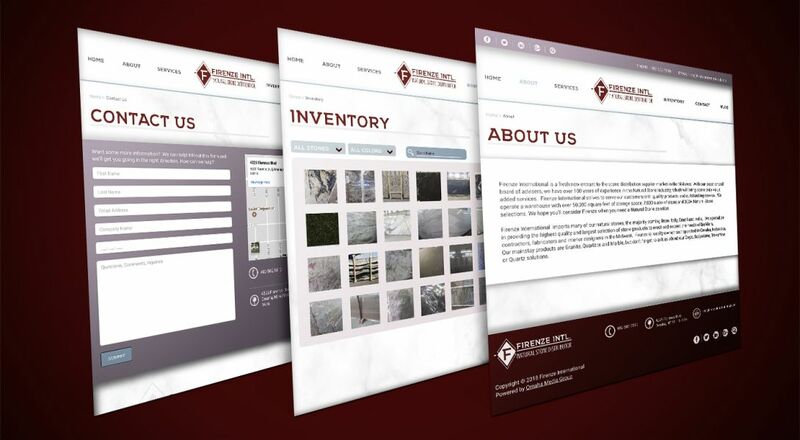 This project was done by our vendor partner Omaha Media Group who created the Firenze brand, new responsive website along with implementing on-going Search Engine Optimization (SEO) and Digital Marketing strategies. 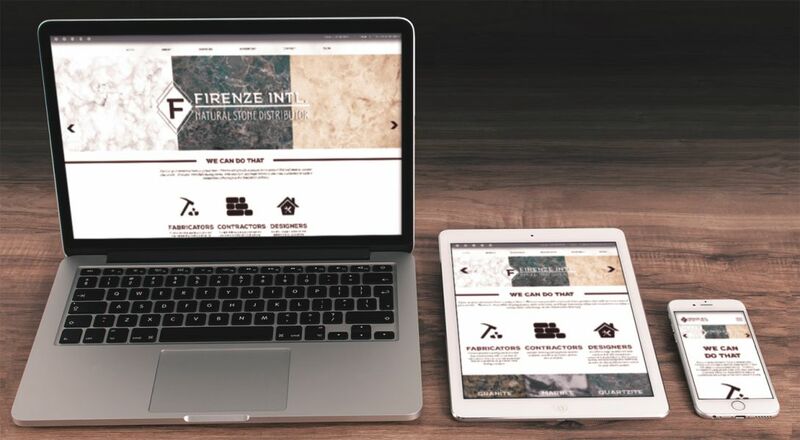 Firenze International is a natural stone distributor located in Omaha, Nebraska. 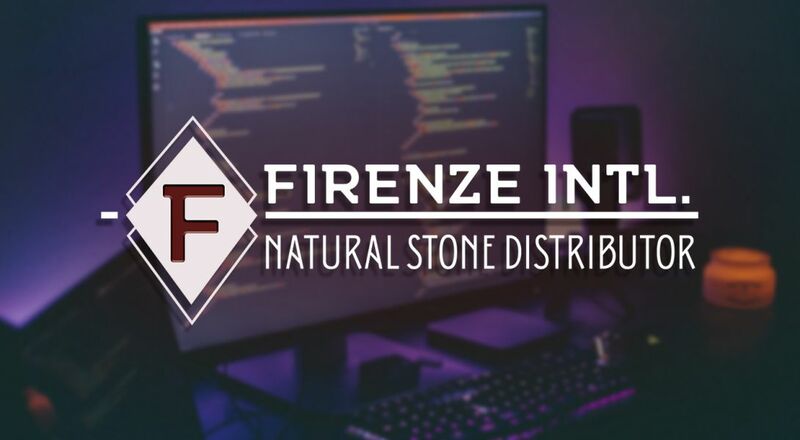 Firenze has more than 100 years of experience in the natural stone industry. They have a 50,000 square foot warehouse located on historic Florence Boulevard. 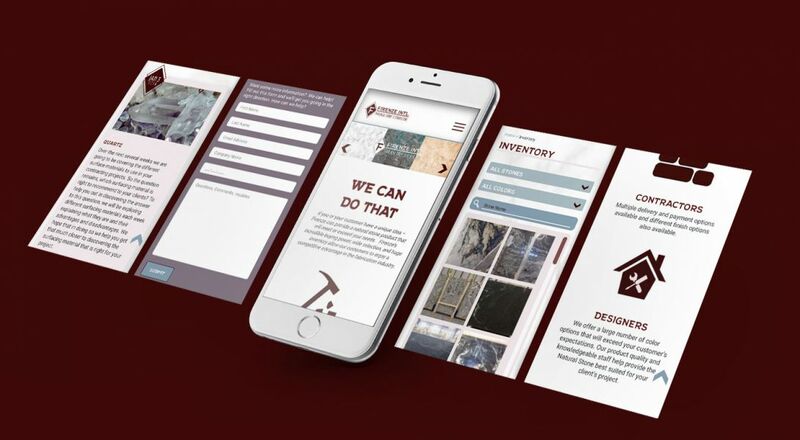 Firenze International is able to meet all your natural stone and slab needs! The primary stones they work with are ; Granite, Quartzite, Marble, Onyx, Soapstone, Travertine, and Quartz! 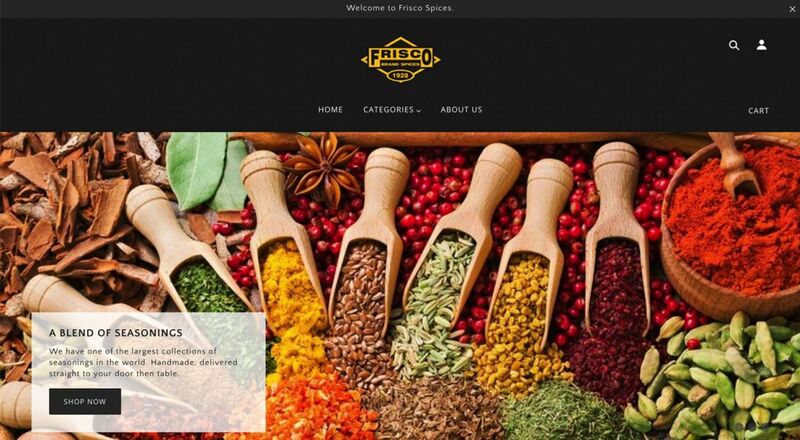 Ocean Front Media Group,in partnership with Denver Media Group, is happy to release the brand new Frisco Spices website powered by Shopify. 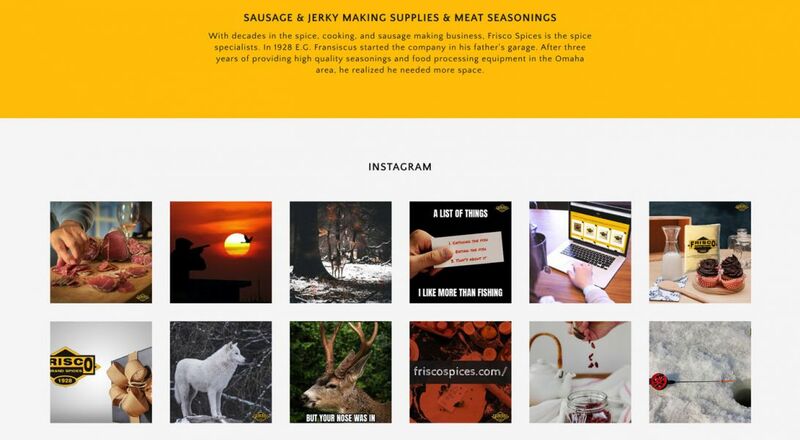 If you’re looking for sausage mixes, sausage seasonings, venison sausage seasonings, meat grinders, sausage stuffers and jerky slicers then you'll find it at Frisco Spices new website. 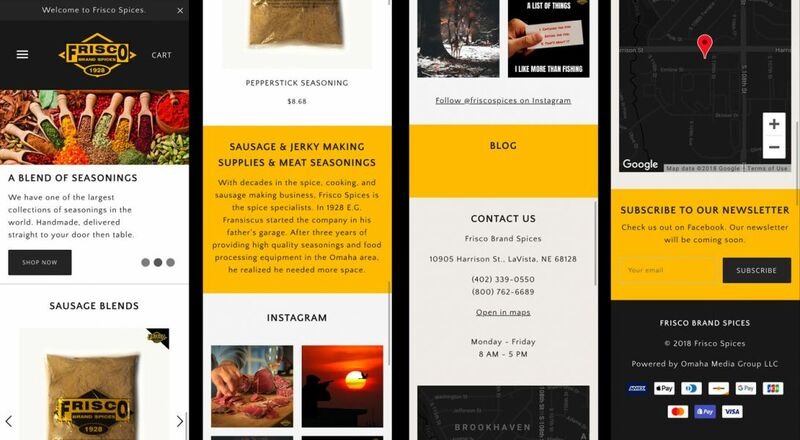 Frisco Spices also is happy to give helpful advice on processing your own venison and show you how to make deer/venison sausage or deer/venison jerky. If you have meat that you’d like to turn into sausage or jerky or you’d like to spice it up, Frisco Spices has everything you need. They carry all types of spices for beef, pork, chicken, venison or any game of your choice. Frisco Spices carries more than spices, seasonings, meat grinders, sausage stuffers and jerky slicers, they also have cookbooks, butchering supplies, dehydrators, pressure cookers and so much more. 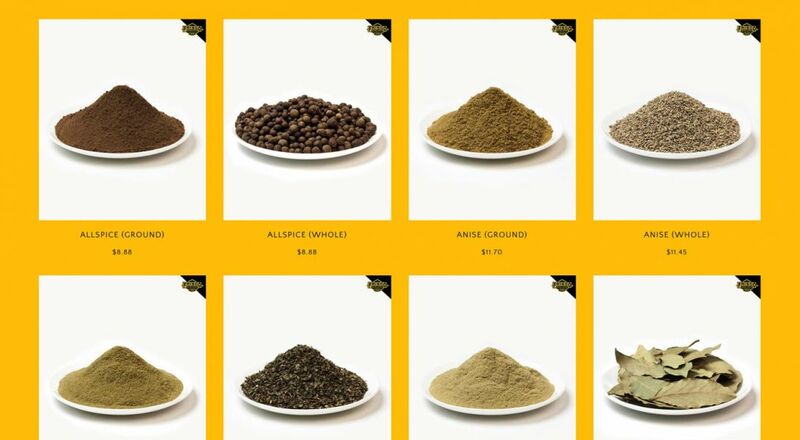 Frisco Spices is not only one of one of the BEST brands you can find when it comes to seasons, meat grinding and processing equipment but it also is one of the most well-known brands around. As such, when it came time for Frisco to reinvent their already successful wheel they turned to none other than us. 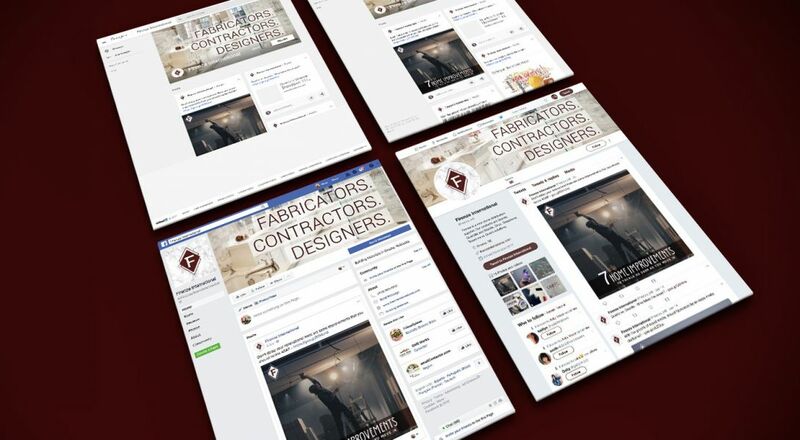 As a multi-award-winning design, developer, and digital marketing professional OFMG was happy to jump at the chance to not only redesign the Frisco Spice online brand but to develop the entire e-commerce experience from the ground-up. 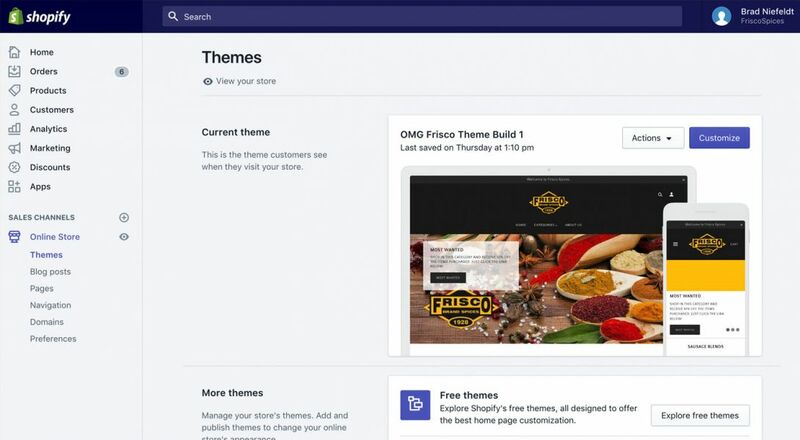 We are a well-known Shopify development provider so instead of using Magento we decided to get Frisco Spices on the best e-commerce platform there is, Shopify. We had so much fun building the new e-commerce platform, and eating some of the best meat we've ever had, but mostly building the website. 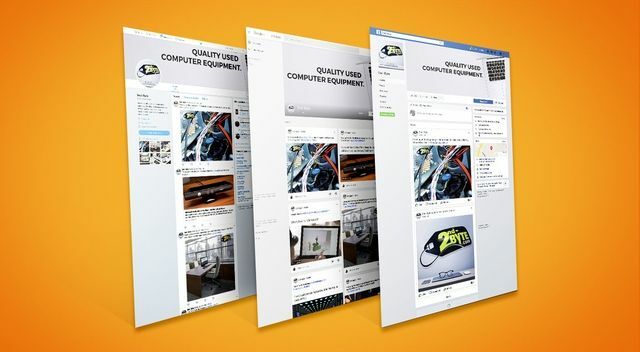 On top of the new website we have created a brand new search engine marketing strategy, search engine optimization strategy, digital marketing strategy and campaign, and a whole bunch more marketing wizardry. A BIG thanks to our development partners Denver Media Group and to Frisco Spices for allowing us to create this new website. 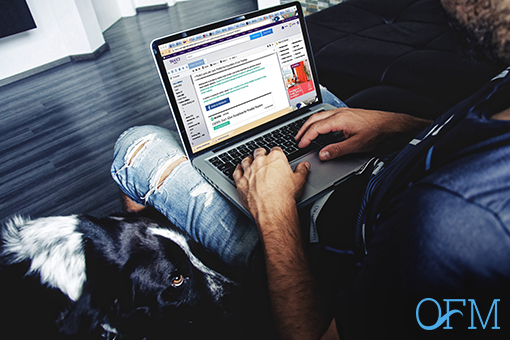 One thing that has stayed the same is a good old email marketing campaign. Business can rely on email marketing interact directly with consumers so they can stay informed. That is why this marketing agency Miami wants to give you the basic 101 on email marketing.